Take today serious. Indiana in particular has te potential for historic storms today. 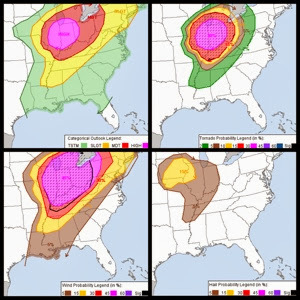 Have a severe weather plan now.